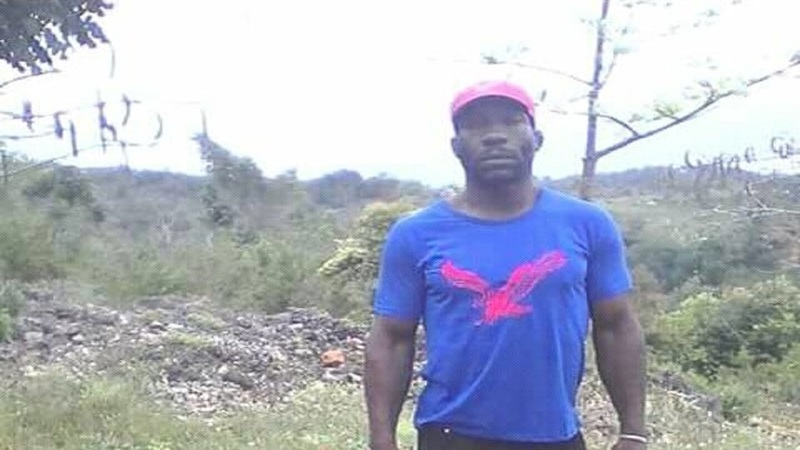 Orville 'Bull' Scarlett, who reportedly chopped his ex-lover and her 10-year-old son to death in St Ann last Tuesday, and was himself brutally lynched by an angry mob on Friday morning. That is the rallying cry among many residents of the small community of Linton Park in St Ann, where the locals are said to be sleeping easier after mob justice in their midst brought an abrupt end to the life of a suspected killer in the community, who was being hunted by both the police and the citizens in general. 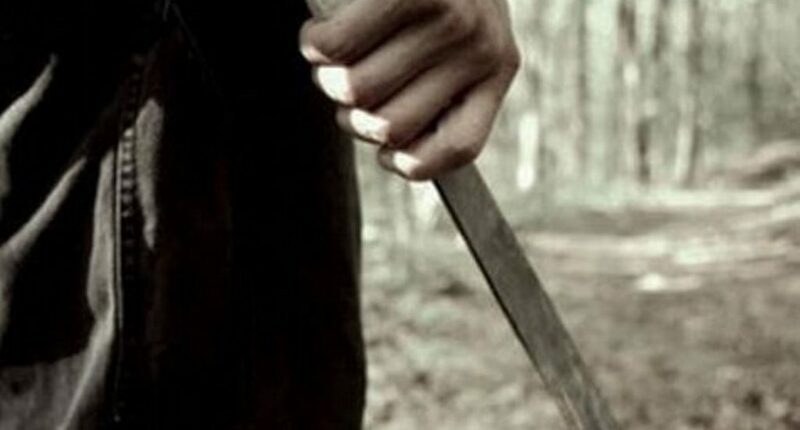 It was similar to the classic case of the hunter and the prey, as residents of Linton Park and surrounding areas armed themselves with sticks and machetes during their two-day hunt for Orville ‘Bull’ Scarlett, the man who was implicated in the killing of his ex-lover and her child earlier this week. In the wee hours of Friday morning, the bloodthirsty residents were fed with the ‘deep satisfaction’ of catching up with their prey sleeping under a house in the neighbouring community of Retirement. The time was approximately 1:45 a.m. when ‘victory’ for them seemed well in sight, after Scarlett, who had eluded their attempts to locate him and administer their own form of justice, was spotted. Within hours, the target was no more. According to police reports, Scarlett was attacked by residents who chopped him multiple times. The police were summoned and he was seen lying in the back of a yard with chop wounds all over his body. Scarlett was taken to the St Ann’s Bay Hospital, where he was pronounced dead. While his death cannot resurrect his ‘murdered victims’, friends and associates of 32-year-old Alesha Francis and her 10-year-old son, Teco Jackson, who both lived in Linton Park, have reportedly slept much easier since the ‘Bull’ was slayed. What the outside would perhaps since see as a double tragedy had gripped the residents’ usually quiet world since Tuesday night when the horrific attack on Francis and her children further numbed the nation grappling with a string of similarly heinous crimes that have recently been committed against children and women. “We feel better now enuh. One less ting fi worry about,” a resident of the area posted on social media site, Facebook since the killing of Scarlett. 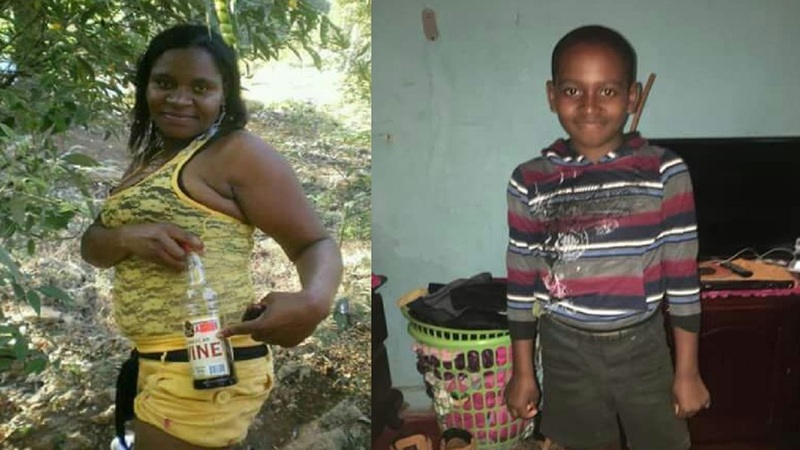 Alesha Francis and her 10-year-old son, Teco Jackson, who were both chopped to death, reportedly by her former lover, Orville 'Bull' Scarlett, in St Ann last Tuesday. Another individual who was raised in the area, who wished not be identified, shared with Loop News that the residents of the community were mostly satisfied that the double murder accused would not be eligible for any reduction in his sentence if he had chosen to plead guilty on a sentence reduction day, or would be afforded any lengthy wait for a trial. “We watch the news and we see so many families a suffer when di man dem kill dem people (relatives) and all dem do a plea guilty and end up get not even 10 years (sometimes). Bull (Orville Scarlett) maybe would a plea guilty and get less time in jail fi kill di woman and har child, so right now me personally glad it end di way it end. Many people up deh (in Linton Park) happy too. No little sentence fi tek two lives or no lengthy wait,” the man declared. However, for others in neighbouring Watt Town, where 41-year-old Scarlett resided, they believe that his ex-lover, 32-year-old Alesha Francis, drove him over the edge. News has emerged that Francis had stolen a sum of money from Scarlett’s bank account, for which she was later charged. She reportedly pleaded guilty and was subsequently sentenced to time in prison for having committed the act. But despite the matter being settled through the courts, Scarlett’s anger apparently remained, and he started issuing threats against Francis’ life once she returned to the area after serving her sentence. Scarlett was also said to have been infuriated that the intimate relationship between the two was over. There have also been reports from residents that Scarlett had sold some of his possessions over time, and had taken to heavy drinking, and was often intoxicated. 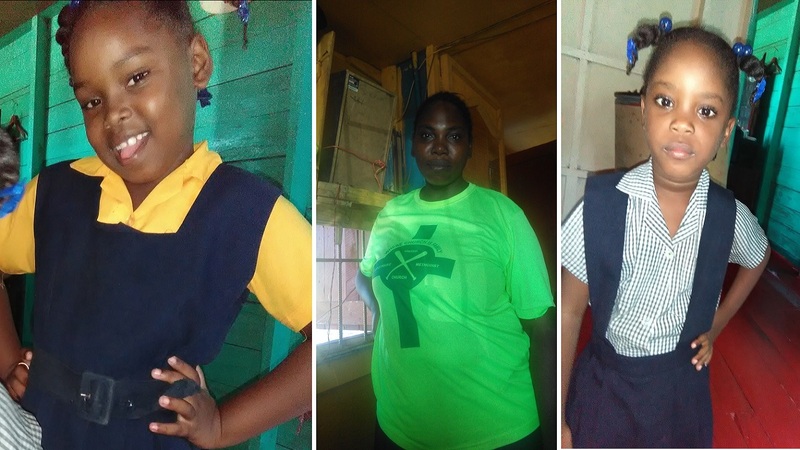 On Tuesday night, August 28, he reportedly took his revenge after a cab ride to Linton Park, where he chopped the woman he once loved as she returned with her three children from a shop in the community. But Francis’ life seemingly was not enough for Scarlett as he also attacked Francis’ son, Teco Jackson, by chopping him several times, and inflicted wounds to Francis’ 12-year-old son, who managed to run to a nearby yard before collapsing. Only Francis’ little daughter, reportedly only seven years old, escaped unharmed after running into a nearby yard. Five days later, the injured 12-year-old boy remains hospitalised in a serious, but stable condition. After carrying out his attack, Scarlett fled into bushes in the area. It has been theorised that he cleverly hid deep in the bushes and returned to civilisation at night in search of food amid planning his next move in the strategy of survival as a much sought after fugitive. His luck ran out on Friday morning, as residents pounced and virtually drained the life from him with every swing of their machetes. But those who were involved in the fatal mob attack may not escape being prosecuted, as police investigators, who were early on the scene, are now reported to be following several leads. The police are taking a firm stance against persons who continue to take the law into their own hands, and are trying to gather as much evidence as they can to bring those who were involved to justice. But amidst it all, Linton Park residents are generally breathing a sigh of relief as the man who brought their community to national attention in a grossly negative way, is now lifeless in a morgue far from them.